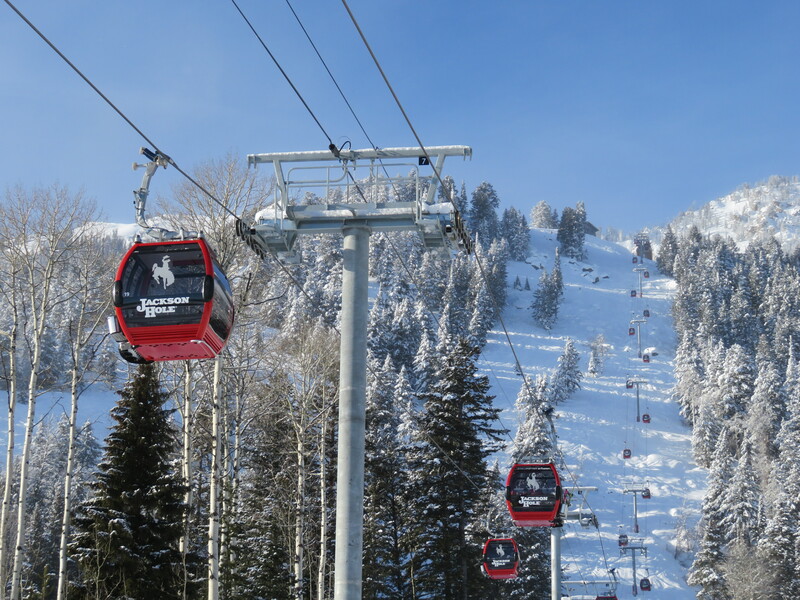 Doppelmayr must be bidding pretty aggressive to win projects like this one and Arizona Snowbowl. I reached out to Arizona Snowbowl in March and at that point they said they did not plan to replace Hart Prarie this summer. The project also wasn’t listed in the joint five mountain improvements press release in late April. Seems likely Doppelmayr offered Mr. Coleman a last minute deal that was too good to pass up. Silver Star also may have scored a deal by signing now but waiting until 2018 for completion. Both of these projects show few resorts are “safe” customers for either manufacturer anymore but will take the best price they can get for for a very similar product. That’s one expensive and short lift. Taking your skis off for less than 1k foot vertical is horrible. 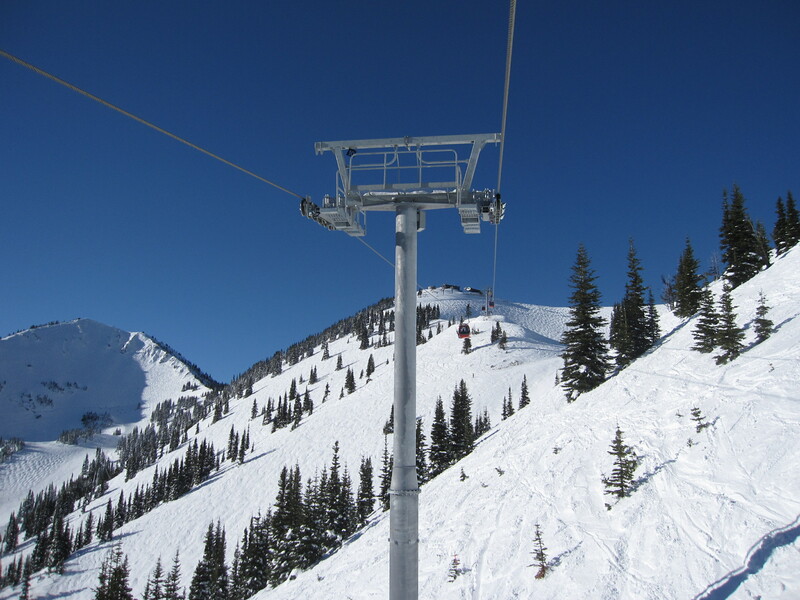 Silver Star is a cool ski area but this lift will just raise the lift ticket price. Maybe they plan to use it a ton in the summer. I rode the relatively short Sweetwater Gondola something like 600 times last winter and came to like it, especially with the stormy season we had. A few minutes to check your phone and dry your goggles is a worthy trade for removing your skis. Our numbers showed others agreed even with a longer gondola next door. 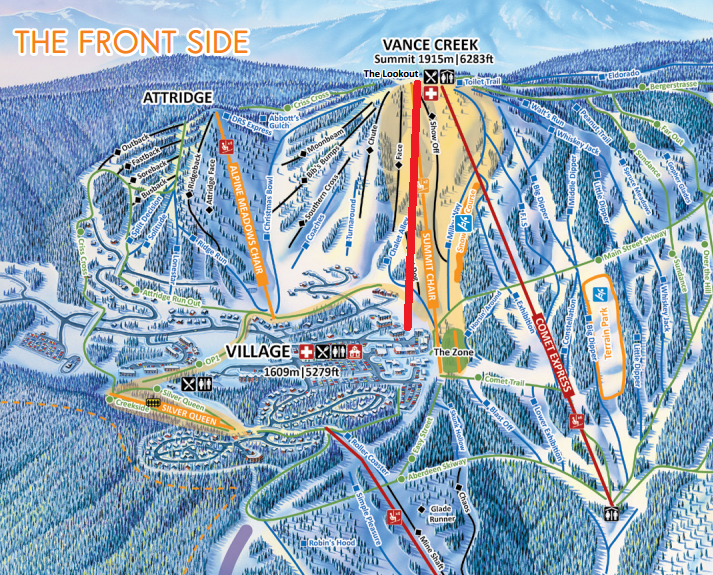 The village is in the middle, so you could ski 2500 feet down to the lowest lift. There are X-country trails up there that open before alpine, they would enjoy it. MTB and walkers will use it in the summer. Perhaps they can mix chairs and cabins? Anyone know? This lift appears to have a new to North America lifting frame design. It does look quite similar. Is this custom-ordered or the new North American standard? The new Disney towers are Euro style with tapered tubes and beefier lifting frames. Doppelmayr is building a ton of lifts in North America this summer so we may see a mix of different designs. The crossarms and lifting frames look just like the ones at Le Massif. It has the european style crossarms with beefed up North-American style lifting frames. I have only seen these crossarms on the gondola at La Massif. I’ve noticed that there have been four “grades” of Doppie crossarms/lifting frames on gondolas in North America in recent year. 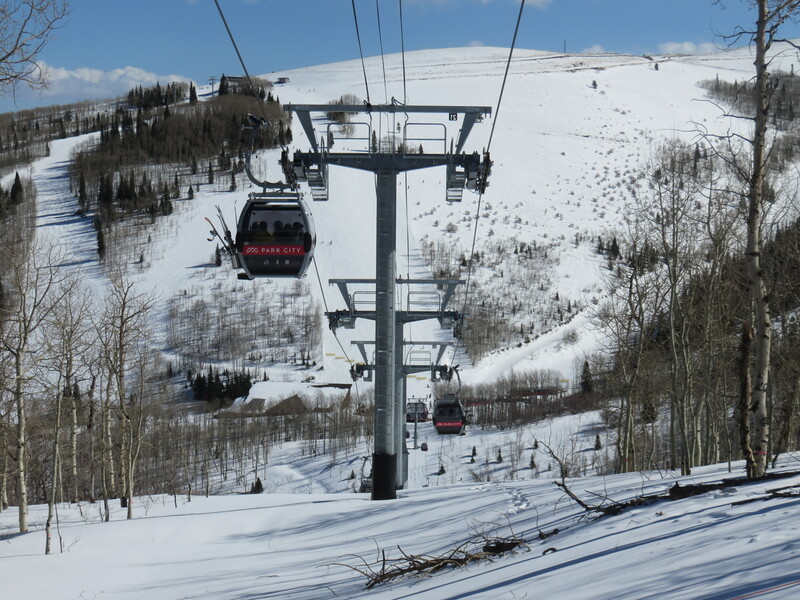 I have also noticed more than one variant on the same lift (Sweetwater at Jackson Hole, Roundhouse at Sun Valley, Catskill Thunder at Belleayre, and others). The larger frames (Le Massif, European) with the special crossarms were imported from Europe and are not manufactured by Doppelmayr of North America – perhaps these were imported too? Disneys were imported from europe (which is why they have tapered towers) i think all their larger than standard six pack towers are from europe. And probably some other slightly off standard sizes.